I once heard a pastor unwittingly verbalize this problem well. My brother Tedd and I were at a large Christian life conference listening to a well-known pastor speak on family worship. He told stories of the zeal, discipline, and dedication of the great fathers of our faith to personal and family worship. He painted astounding pictures of what their private and family devotions looked like. I think all of us felt it was very convicting and discouraging. I felt the weight of the burden of the crowd as they listened. I was saying to myself, "Comfort us with grace, comfort us with grace," but the grace never came. On the way back to the hotel, Tedd and I rode with the speaker and another pastor, who was our driver. Our pastor driver clearly felt the burden and asked the speaker a brilliant question. "If a man in your congregation came to you and said, 'Pastor, I know I'm supposed to have devotions with my family, but things are so chaotic at my house that I can barely get myself out of bed and get the children fed and of to school, I don't know how I would ever be able to pull off devotions too,' what would you say to him?" (The following response is not made up or enhanced in any way.) The speaker answered, "I say to him, 'I'm a pastor, which means I carry many more burdens for many more people than you do, and if I can pull off daily family worship, you should be able to do so as well.'" There was no identifying with the man's struggle. 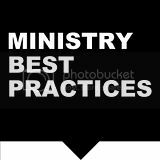 There was no ministry of grace. With little compassion or understanding he laid the law down even more heavily. As I heard his response, I was angry, until I remembered that I had done the very same thing again and again. At home, it was all too easy for me to meet out judgment while I was all too stingy with the giving of grace. This unique category identity as pastor not only defined my relationship with others, but it was also destroying my relationship with God. Blind to what was going on in my heart, I was proud, unapproachable, defensive, and all too comfortable. I was a pastor, so I didn't need what other people need. To be clear, at the conceptual, theological level, I would have argued that all of this was bunk. 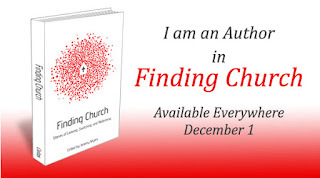 Being a pastor was my calling, not my identity. Child of the Most High God was my cross-purchased identity. Member of the body of Christ was my identity. Man in the middle of his own sanctification was my identity. 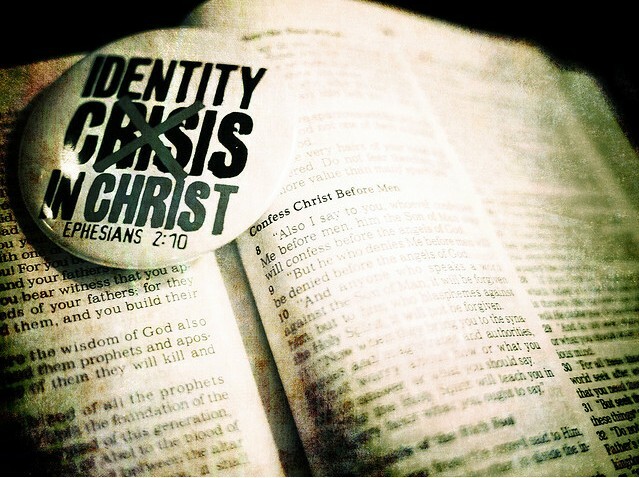 Sinner, and still in need of rescuing, transforming, empowering, and delivering grace was my identity. I didn't realize that I looked horizontally for what I had already been given in Christ, producing a harvest of bad fruit in my heart, ministry, and relationships. I had let my ministry become something that it should never be (my identity), and I looked to it to give me what it could never give (inner sense of well-being).